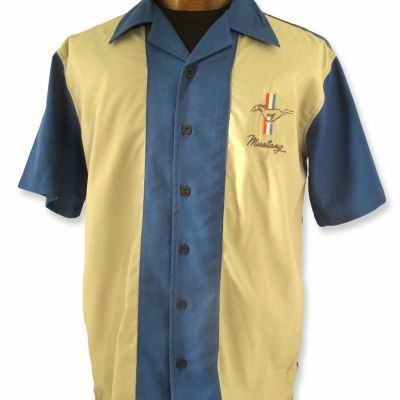 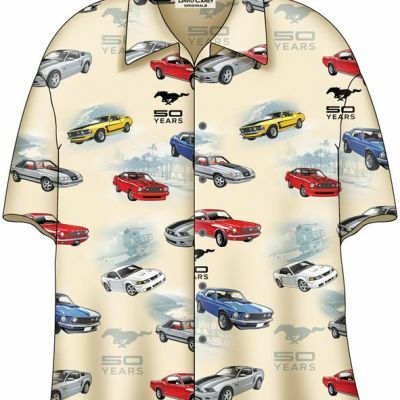 We have shirts for your favorite make and model, from classic roadster shirts to Corvette and Shelby shirts. 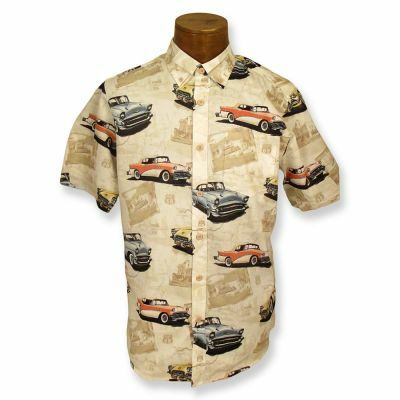 Our shirts are made of quality materials and we only carry the best brands in the game, such as David Carey and North River. 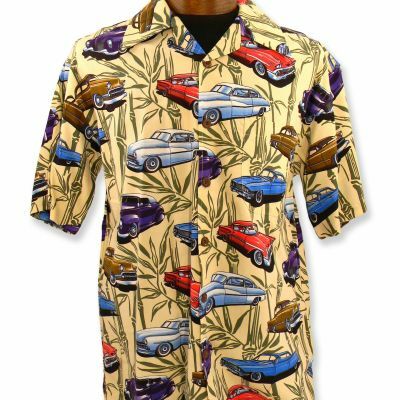 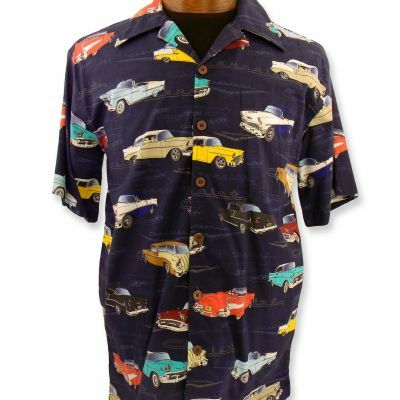 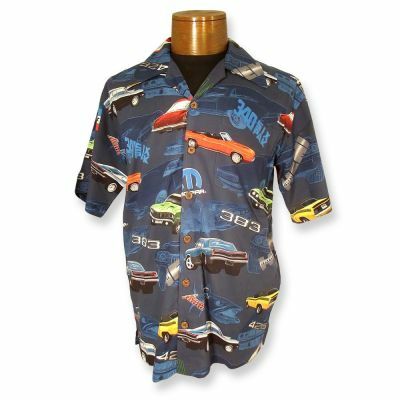 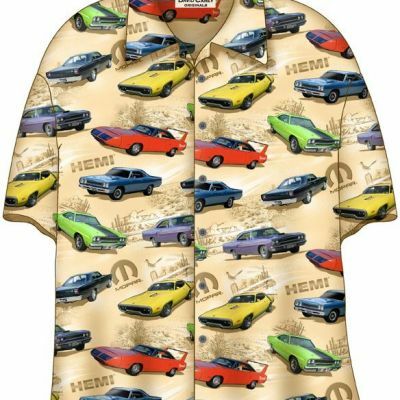 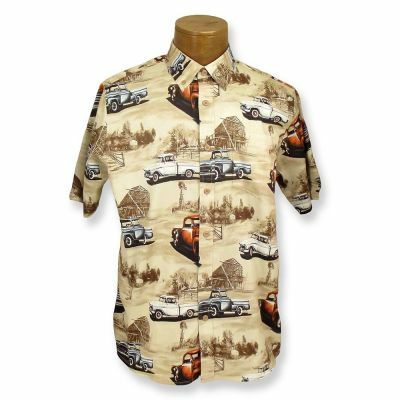 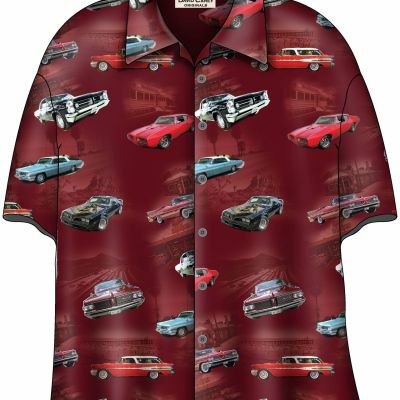 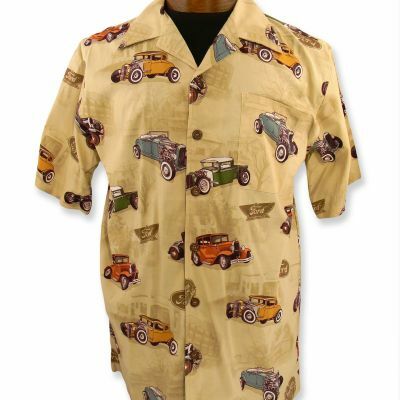 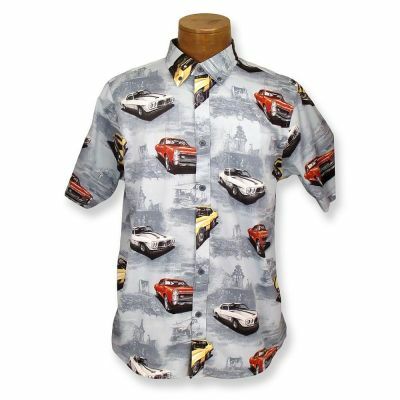 Check out our latest selection of newly arrived car shirts or browse for your favorite make and model. 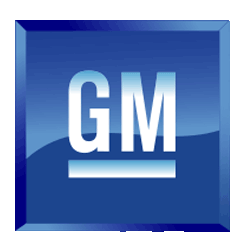 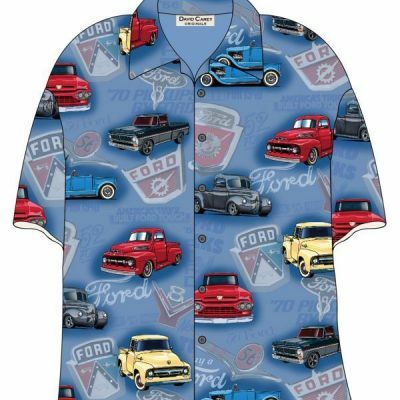 Shop Ford shirts, GM shirts, Corvette shirts, Mopar shirts, and Shelby shirts.